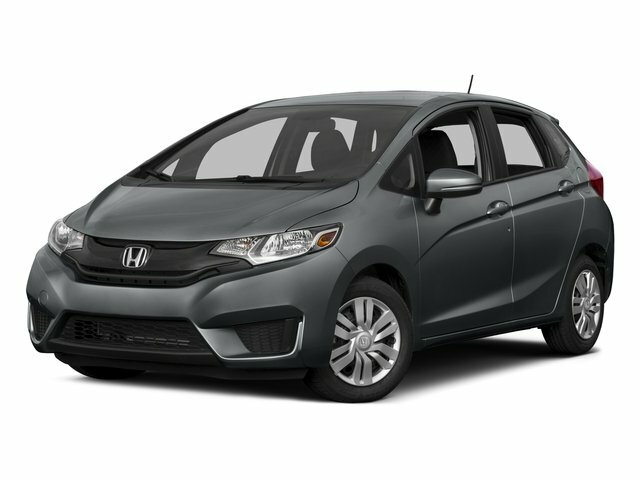 Description Grab a deal on this 2015 Honda Fit LX before it's too late. Roomy but easy to maneuver, its dependable Variable transmission and its dependable Regular Unleaded I-4 1.5 L/91 engine have lots of soul for a bargain price. It comes equipped with these options: Wheels: 15" w/Full Covers, VSA Electronic Stability Control (ESC), Urethane Gear Shift Knob, Trip Computer, Transmission: Continuously Variable (CVT) -inc: sport mode, Torsion Beam Rear Suspension w/Coil Springs, Tires: P185/60R15 84T AS, Tailgate/Rear Door Lock Included w/Power Door Locks, Strut Front Suspension w/Coil Springs, and Steel Spare Wheel. 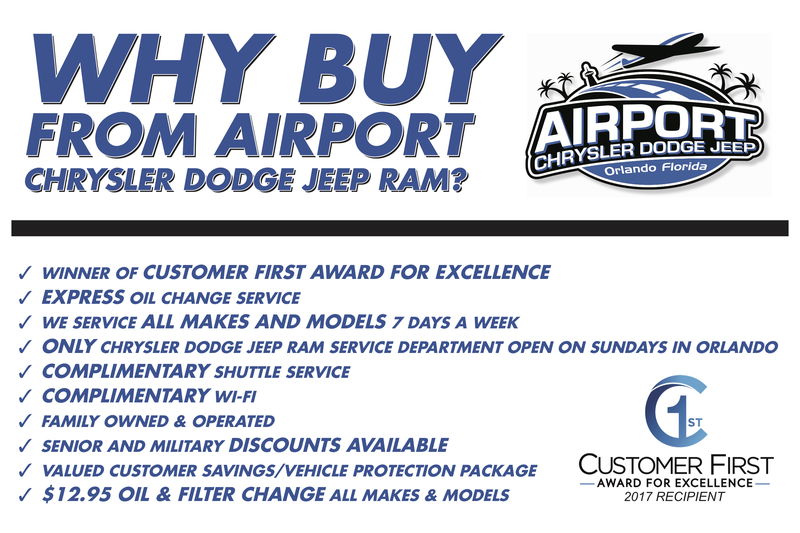 You've done your research, so stop by Lakeland Toyota at 2925 Mall Hill Dr, Lakeland, FL 33810 today to take a test drive of this great vehicle!